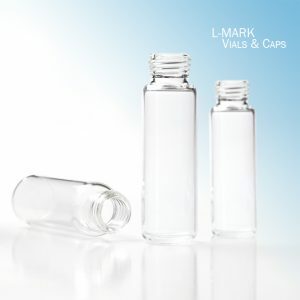 LEAP PAL Parts ensures that all vials and caps we supply meet and surpass industry standards for quality, precision and cleanliness. 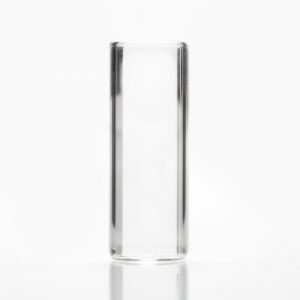 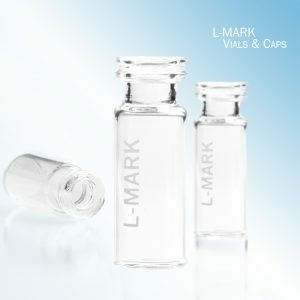 We know that it is essential for vials and caps to be manufactured to the right dimensions, inertness, and cleanliness. 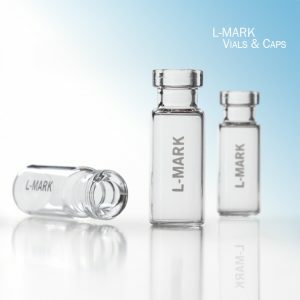 LEAP PAL Parts distributes our own brands of vials and caps made in the USA, the L-MARK and the L-MARK Absolute. 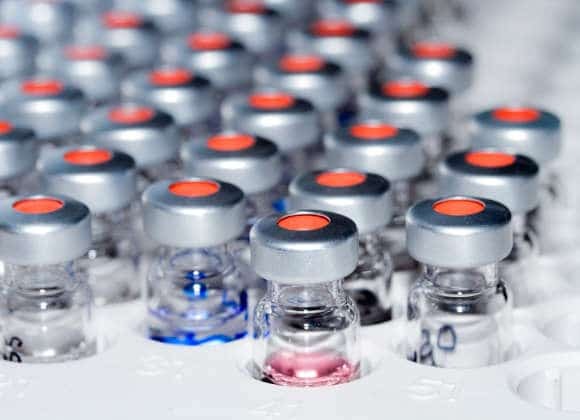 We additionally distribute La-Pha Pack, a Thermo Fisher Scientific brand manufactured in Germany.